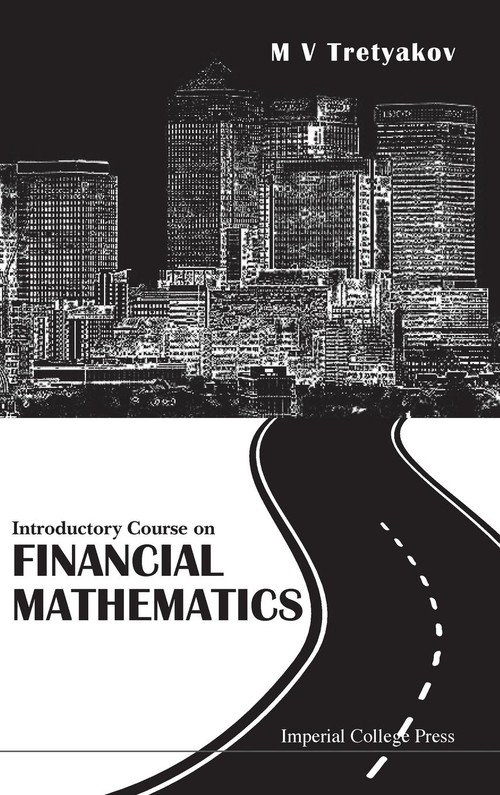 This book is an elementary introduction to the basic concepts of financial mathematics with a central focus on discrete models and an aim to demonstrate simple but widely used financial derivatives for managing market risks. Only a basic knowledge of probability, real analysis, ordinary differential equations, linear algebra and some common sense are required to utilise this book. Financial mathematics is an application of advanced mathematical and statistical methods to financial management and markets, with a main objective to quantify and hedge risks. Since the book aims to present the basics of financial mathematics to the reader, only essential elements of probability and stochastic analysis are given to explain ideas on derivative pricing and hedging. To keep the reader intrigued and motivated, the book has a "sandwich" structure: Probability and stochastics are given on the spot, at places where mathematics can almost immediately be illustrated by an application to finance. The first part of the book introduces one of the main principles in finance - no arbitrage pricing. It also introduces main financial instruments such as forward and futures contracts, bonds and swaps, and options. This part is not mathematical. The second part deals with pricing and hedging of European- and American-type options in the discrete time setting. In addition, the concept of complete and incomplete markets is discussed. Elementary probability is briefly revised and discrete-time - discrete-space stochastic processes used in financial modelling are considered. The third part discusses stochastic analysis and introduces the Wiener process, Ito integrals, and stochastic differential equations. The main feature of this final part of the book is the famous Black - Scholes formula for pricing European options. Some guidance for further study of this exciting and rapidly changing subject is given in the last chapter. The book has approximately 100 exercises, for which most solutions have been provided.Financial Instruments and Arbitrage: Time Value of Money; Forwards, Futures and Arbitrage; Bonds and Swaps; European Options; Discrete-Time Stochastic Modeling and Pricing Options: Binary Model of Price Evolution; Elements of Probability Theory; Discrete-Time Stochastic Processes; Application of Martingales and First Fundamental Theorem of Asset Pricing; Pricing and Hedging European Options on Binary Trees; Complete and Incomplete Markets; Capital Asset Pricing Model; American Options; Continuous-Time Stochastic Modelling and Black-Scholes Formula: Efficient Market Hypothesis; Probabilistic Model for Experiments with Infinitely Many Outcomes; Central Limit Theorem and Its Application; Wiener Process; Geometric Brownian Motion; Ito Integral and Stochastic Differential Equation; Ito Formula; Black-Scholes Equation; Greeks.